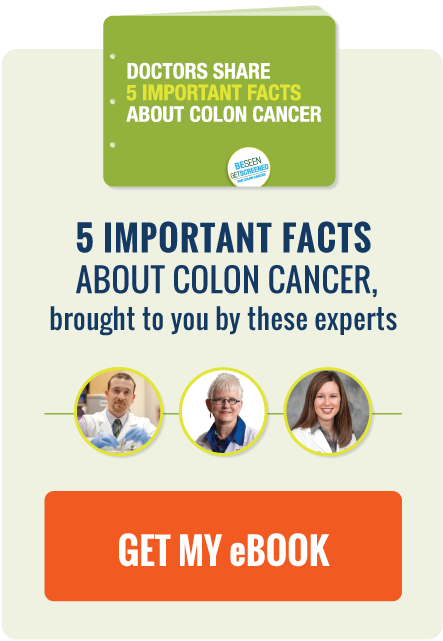 Did you know colon cancer is one of the most preventable cancers? But did you also know that it’s one of the least prevented cancers? One in three adults over the age of 50 is still not getting screened as recommended.